PINEVILLE, La. 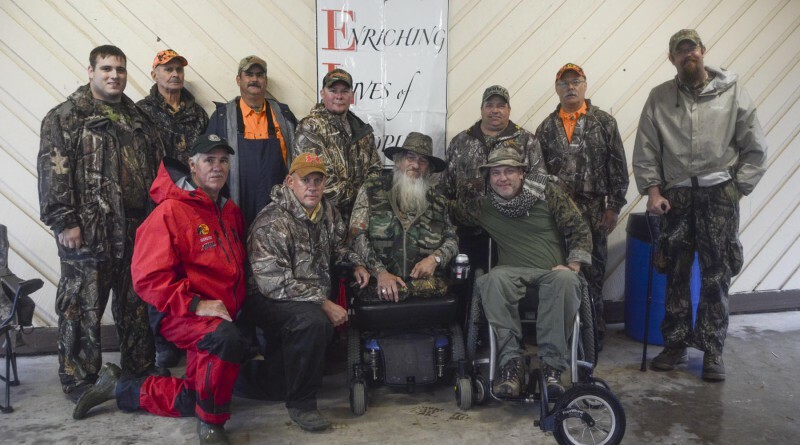 – The Louisiana National Guard teamed up with the Louisiana Department of Wildlife and Fisheries (LDWF), Hunters Enriching Lives of People (HELP) and the Combat Veterans Motorcycle Association (CVMA) to host the second annual deer hunt weekend for disabled veterans at the Camp Beauregard Wildlife Management Area near Pineville, Nov. 6-8. Hunters submit an application through LDWF, and each application is screened by a doctor with HELP to determine qualifications. The number of hunters has grown from seven last year to 15 this year. 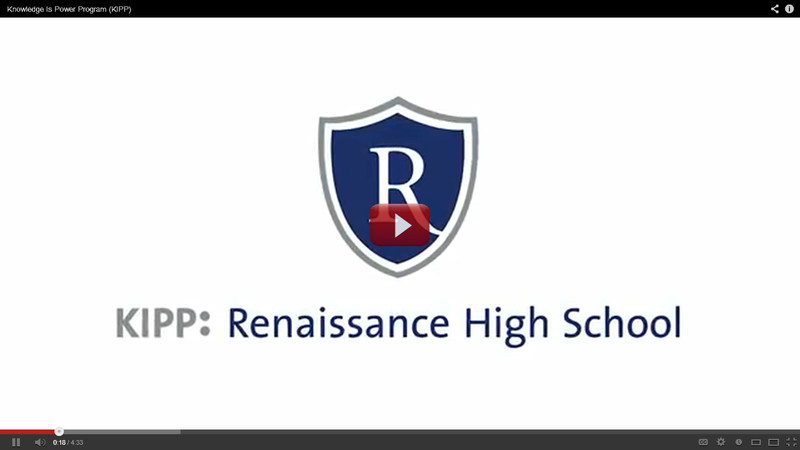 “We want to involve as many people as we can. 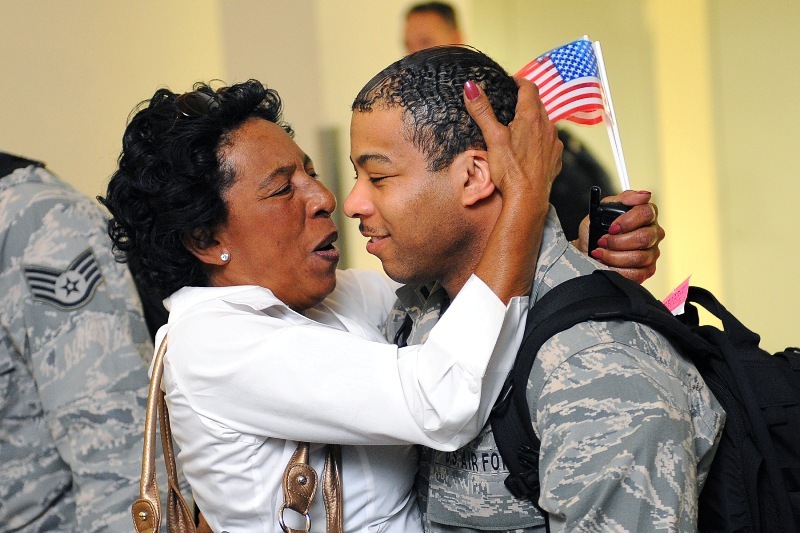 Naturally, we want to honor our vets. It’s a way to help people that may not get to go otherwise. It’s as much a social interaction as it is a hunt,” said C.R. Newland, a wildlife management area manager with LDWF. The LDWF works closely with the LANG range control to coordinate the location of the hunt and set up the blinds, as well as the logistics of transporting the hunters to and from the sites, and housing the hunters. 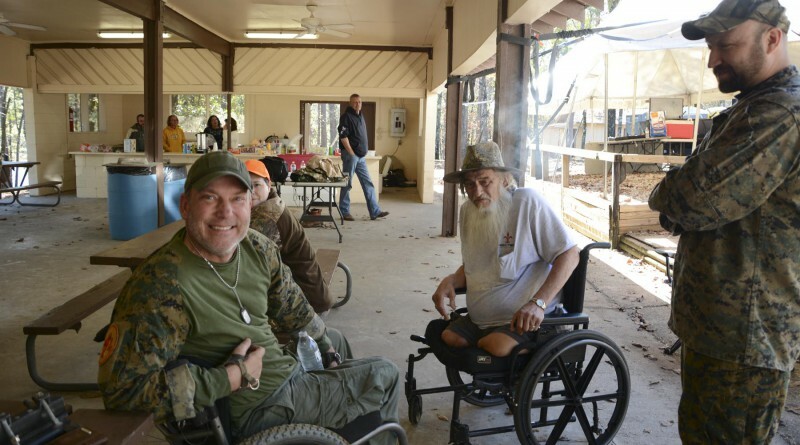 HELP provides necessary equipment, such as attachments to steady a rifle, to make hunting easier for veterans that are in wheelchairs. “It’s really nice to get back in the woods. The guys here, they pick me up and put me in the vehicles so that I don’t have to be in a blind with my wheelchair. You don’t really expect them to do it, but they do it out of the goodness of their hearts,” said Allen Doucet, of Breaux Bridge. 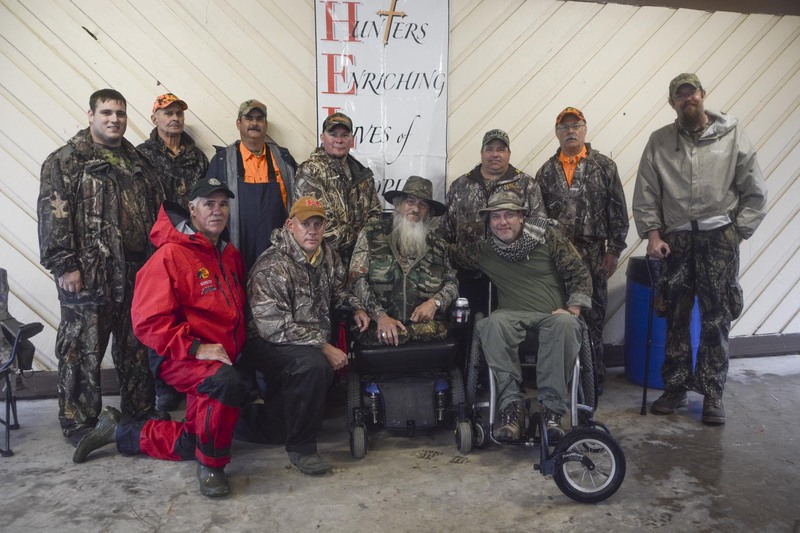 Doucet is a double-amputee Vietnam veteran who hasn’t been able to hunt in the past eight years. 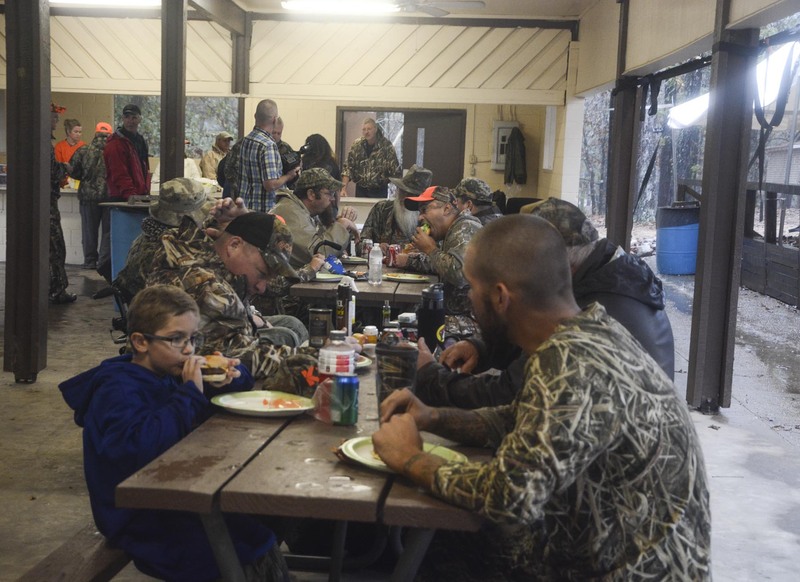 The CVMA provided meals for the hunters and volunteers throughout the weekend. The veterans used meal times to socialize with the other veterans. The weekend was not only about hunting, but getting together and honoring the veterans who do not have the opportunity to hunt by themselves. “Our motto is ‘Vets helping Vets’. 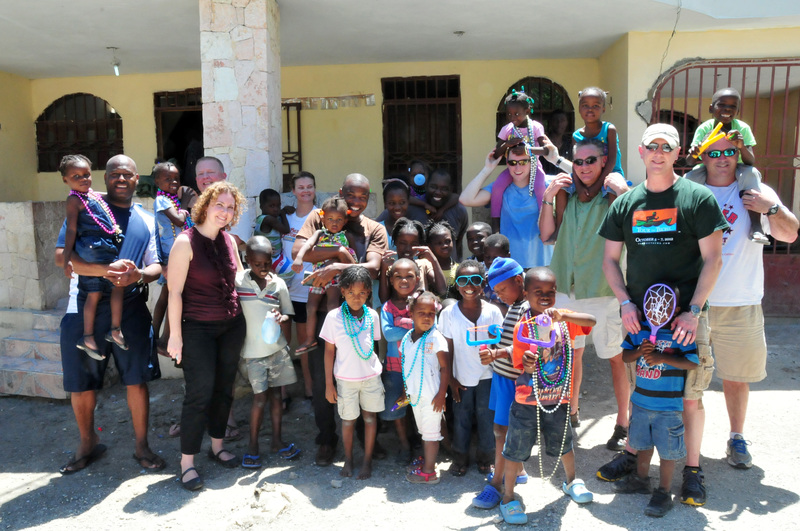 That’s what the Combat Veterans Motorcycle Association is all about, and this event is just one more way that we can give back to the ones who gave before us,” said Master Sgt. Gregory Carbo, who is a member of the CVMA and an operations non-commissioned-officer-in-charge with the LANG. Each hunter is allowed to bring a guest to help them or to just sit with them while they hunt. 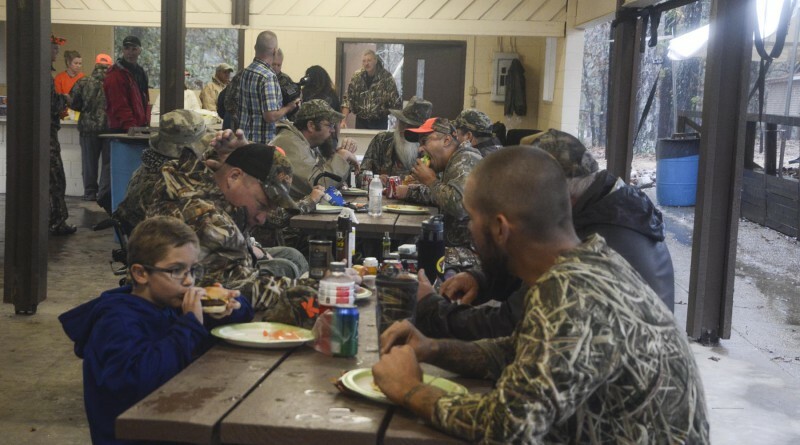 If a hunter doesn’t have anybody to sit with them, then one of the volunteers will join them. 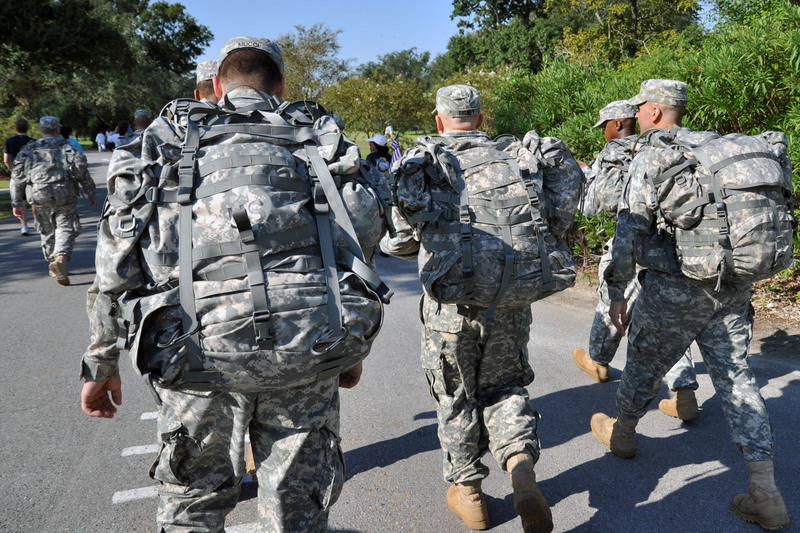 The volunteers want the veterans to see they aren’t as limited as they might think. “Some of these guys, if they didn’t have something like this to help bring them out, they would just wither away. This makes them feel involved and like they belong to something,” said Keith Newland, who is a native of Lindale, Texas and a Vietnam veteran who participated in the hunt. The weekend gives veterans the opportunity to gain new friends and memories as they trade stories. The volunteers also get an opportunity to show appreciation for what the veterans have done for this country. 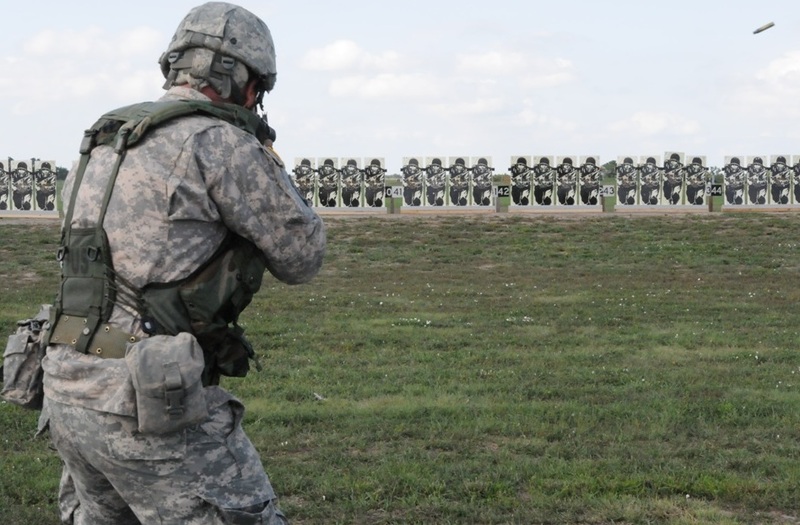 The organizations hope the hunt will continue to grow, so that more veterans can benefit from it. “It’s a healing process, getting everybody outside, getting back out in the woods for guys that normally don’t have an opportunity or spend time at home and not able to come out for whatever reason. 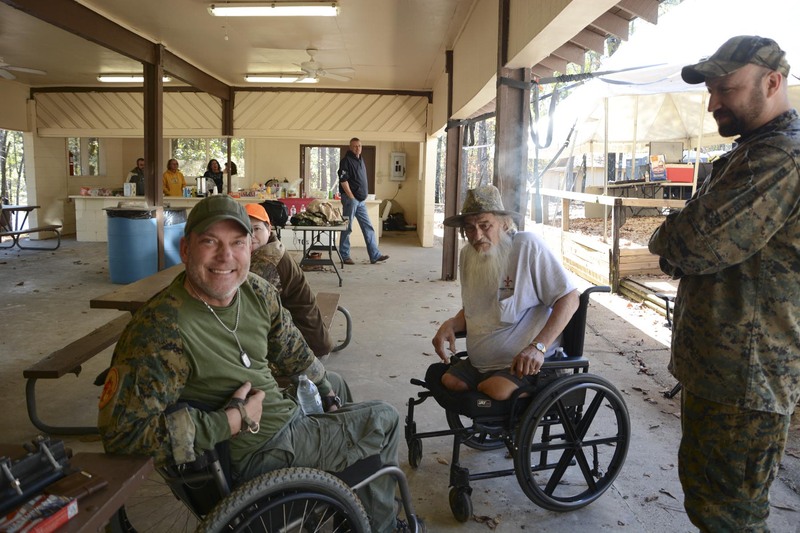 That is the biggest healing process when it comes to disabled vets is getting back out in nature and the woods and being with brothers,” said Barry Guidry, a retired Army major who participated in the hunt last year and volunteered as a mentor this year.